“The point of the matter is that we’re actors playing roles and they happen to be in this instance, apes. But there is no difference. If we were to block out the scenes as actors in costumes it would be no different, the process is no difference. You’re embodying the character, you’re creating the psychology and physically, you’re living the moment. 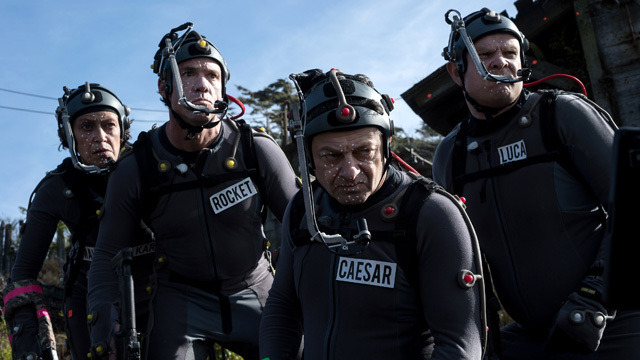 Serkis will once again play Caeasr in War for the Planet of the Apes, alongside a host of additional human actors playing apes, including Steve Zahn, Terry Notary and Karin Konoval.